Figure 77. Interchanging Wheel Puller Jaws. 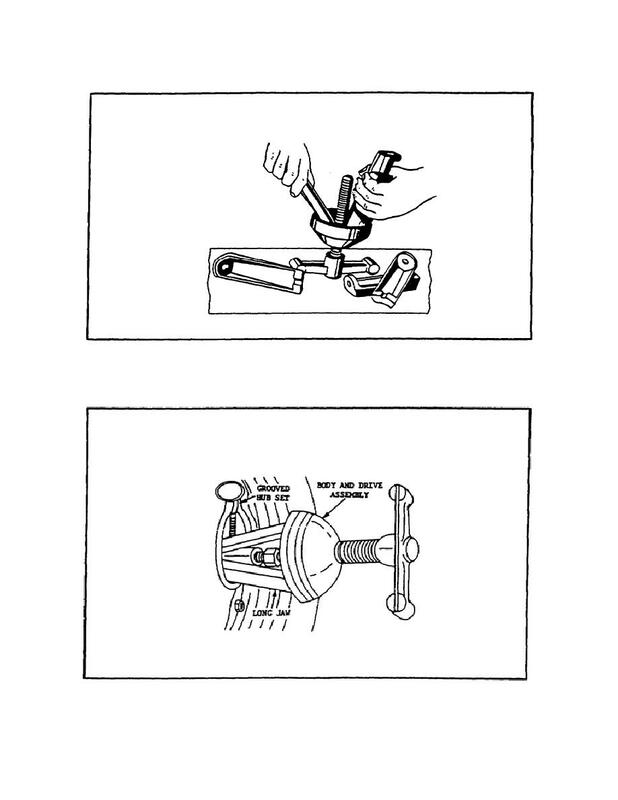 Home > Ordnance Documents and other related manuals > > Figure 77. Interchanging Wheel Puller Jaws. conjunction with the special Ford grooved hub set, as shown in figure 78. USING WHEEL PULLER AND GROOVED HUB SET.